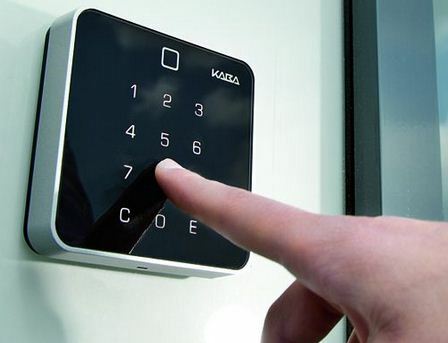 Access Control Medway Kent provides you complete control over who has access to your building at any time. Locks and keys enable you to secure your building, however if lost or stolen, the trouble and cost of replacing locks and keys can be considerable. Please remember keys can be copied thus creating more of a security risk. It is also common in buildings that are secured by locks and keys for the doors to be left unlocked all day. This gives the possibility for theft or malicious damage from an opportunist thief. An access control medway kent system provides flexible security and control over when and who is authorised to enter a site or building. 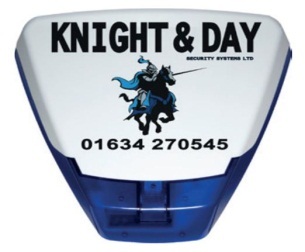 The solutions that Knight & Day Security Systems can supply and install cater for the single door up to hundreds or doors across multiple sites. We are positive with the access systems that we provide that we have the appropriate solutions that will meet any of your needs. 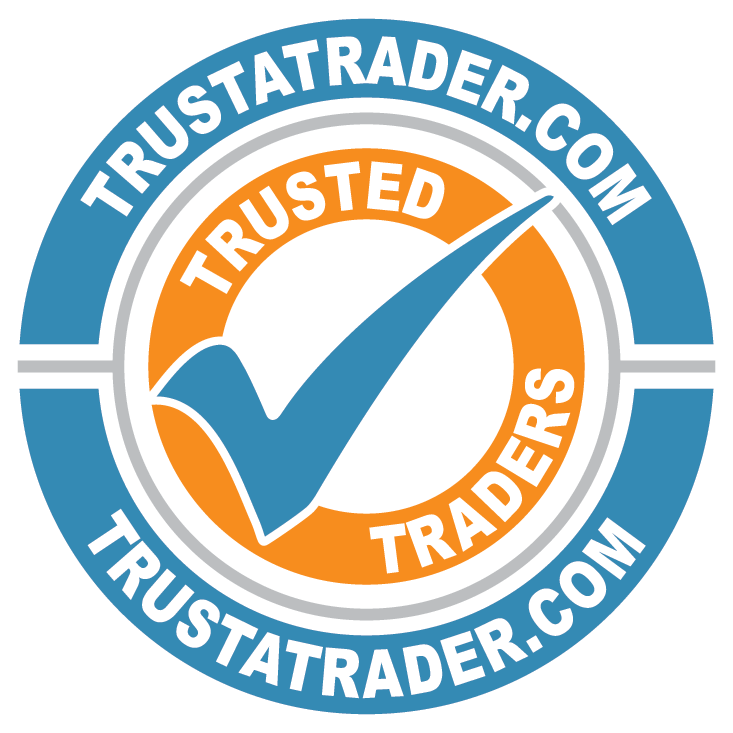 All businesses, regardless of size have assets that require protection from theft. There is also the issue of protecting staff and their property. Automated access control allows the most efficient and convenient method of securing your building and assets. Tokens and cards are issued to allow access through the controlled doors and are easily barred from the system if lost, stolen or just not returned by an employee when leaving your employment. Barred tokens won’t allow entrance through the controlled doors. Once an access control system has been fitted, all doors managed by the system will automatically lock when the door is shut. Anybody without a PIN or access token or card is unable to gain access. Whenever required, doors may be set to unlock throughout a designated period. Access control can also offer manageable control over users access rights, allowing different users access different areas and rights. This can also be programmed to change depending on the time of day or night to provide even greater security. Please note that the design of any access system should only be undertaken by a competent person as there will be a need to interconnect with the fire alarm. In most cases, the complete fire and security package is as one system. The intruder, CCTV, Fire and Access Control. 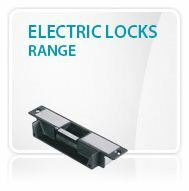 A range of locking options are available, and we’re sure to find a solution for all of our client’s needs. As the name implies, standalone access is intended to control access to one door only. Each approved user is equipped with a proximity fob or card and is then capable of gaining access through the controlled door system. This type of installation is typically accommodated to internal office doors and buildings where only a handful of people requires access. If you have multiple doors that require access control? • Add additional standalone doors – Each users fob or card can be enrolled on various doors to provide entry. This is normally fine if you only have some fob users that need access as the process is still flexible. In buildings with many users. 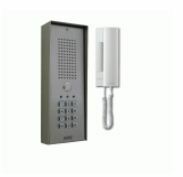 However, it can become complicated, and a Networked access control system can be installed. • Fitting a networked system – Networked access control is precisely that. Every access controlled door in a building is interlinked, and users are controlled via a computer. 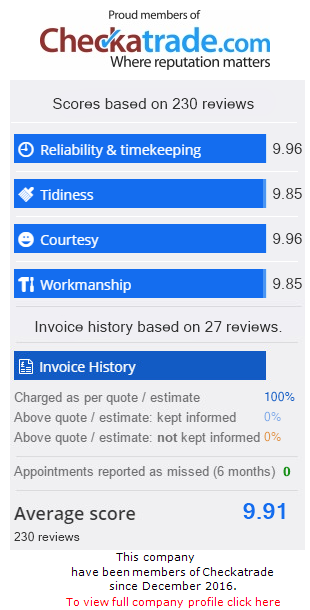 This manages things very clear as all of the users are managed centrally. • Central Control – Every door, turnstiles, car park barriers and automated sliding gates can be managed from one or multiple areas. • Approved Users – Paxton Net 2 can be fixed on machinery and other powered equipment to provide only approved and qualified users to operate. Exclusive access user rights can be changed and modified to the person and needed times of access. All changes made are immediately and updated to all doors, electric gates and turnstiles. • Manage the Paxton Net 2 integrated Site Graphics system to present a visible design of the site, complete with door locations and real-time door status. Site Graphics alerts the user to door forced events or unauthorised access attempts and where they are occurring allowing those monitoring to act swiftly to investigate the event. Anti-passback can be processed to block codes, fobs and cards being given to other users to provide access. • Connection to your fire alarm system for automated unlocking of designated fire doors Uses the Triggers & Actions function to allow control of elevators, lighting, heating and much more. 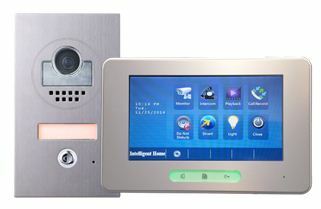 Basic door entry system so you can talk to the caller before allowing access, to your home or business. 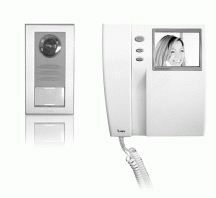 BPT one door entry system, allows you to view and talk to the person before authorising access to your home or business. 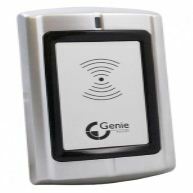 Proximity readers allow access by presenting a pass or fob to gain access to a secure area; other methods require a card being swiped or a combination of both. 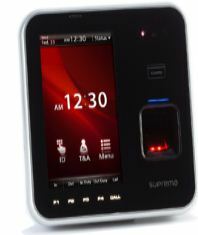 Biometric fingerprint recognition readers can be installed where a higher security level is required.